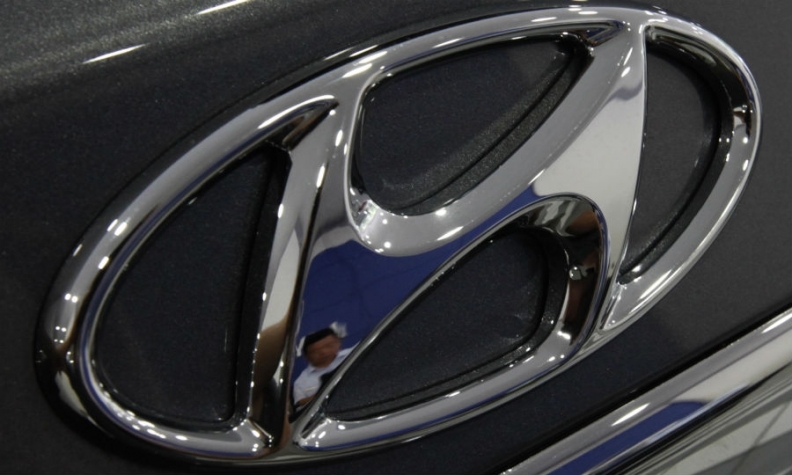 SEOUL (Reuters) -- Hyundai Motor Co. said today it aims to commercialize autonomous driving capabilities in some of its cars in 2020, as the South Korean automaker plays catch-up in the increasingly competitive technology. Automakers such as Mercedes-Benz and General Motors as well as Google Inc. are already developing driverless vehicles which can complete whole journeys without human input. But some analysts expect self-driving cars will not appear on global markets until the early- or mid-2020s, partly due to regulatory hurdles. Hyundai Motor, like other automakers, already has autonomous features in premium vehicles such as the Genesis, which can be programmed to hit the brakes when a pedestrian steps out.